Volunteers of the Nightjar Survey Network produced another successful season in 2012 by surveying over 300 survey routes across 36 states. 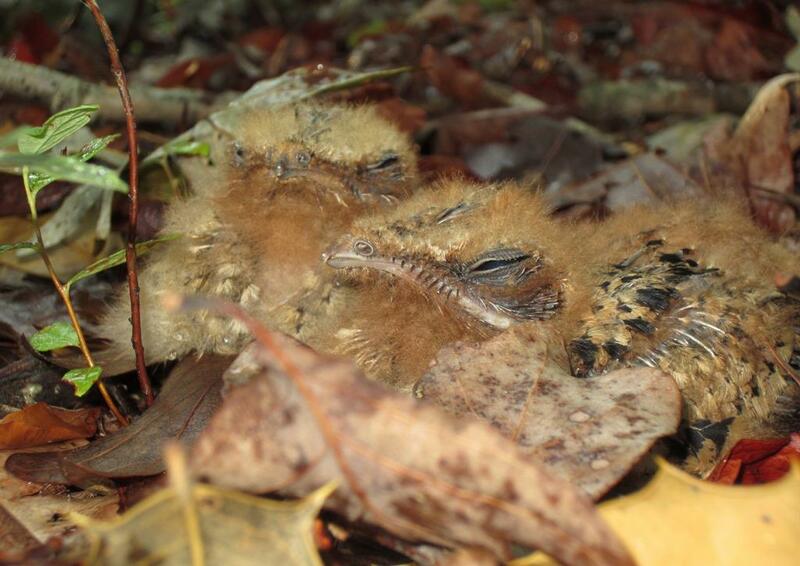 This was the 6th year of the Survey program that is designed to to collect information on the population distribution and trends of nightjars, such as whip-poor-wills and others. Data collected also provide clues to factors that influence their abundance: (see news story on Influence of landscape composition on nightjar populations ). Stop #7 along the Dragoon, Nightjar Survey Network survey route in Arizona. This route has been surveyed in multiple years by Janine McCabe and has an average count of 12 Common Poorwills and 3.5 Lesser Nighthawks. Photo by Janine McCabe. The 2012 survey netted a count of 2,315 birds that included 832 Chuck-will’s-widows, 564 Eastern Whip-poor-wills, 407 Common Nighthawks, 258 Lesser Nighthawks, 248 Common Poorwills, 5 Mexican Whip-poor-wills, and 1 Common Paraque from Texas. North Carolina participants came out with the greatest force among individual states for 2012 by completing surveys on 54 routes. Much of this effort was made possible with added coordination of Chris Kelly and Scott Anderson of the North Carolina Wildlife Resources Commission. Chris has coordinated volunteers in western North Carolina for a number of years and recently merged results from the NC Mountains onto the website database. 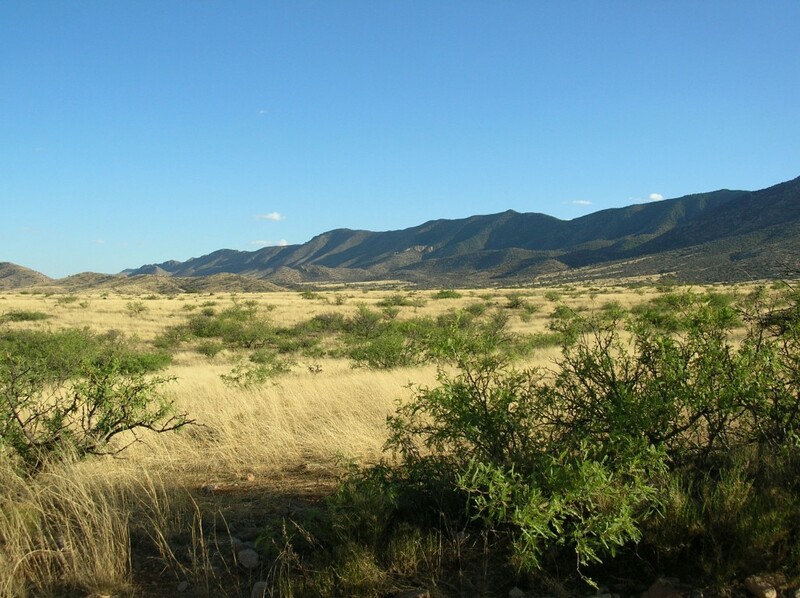 Volunteers in Arizona have also produced another fabulous season with the re-survey of 31 routes. In 2012, Arizona routes documented 247 Lesser Nighthawks, 51 Common Poorwills, 19 Common Nighthawks, and 5 Mexican Whip-poor-wills. Arizona volunteers have provided the most consistent year-to-year coverage of routes among all states since 2008. This has been made possible with the recruitment of volunteers by Carol Beardmore of the Sonoran Joint Venture and Edwin Juarez who is the Arizona Bird Conservation Coordinator at the AZ Game and Fish Department. Volunteers in Arizona have also helped us gain a better perspective on the reliability of survey protocols. Over the past few seasons, volunteers have been conducting surveys in a specific fashion to compare twilight hours and full dark periods. Results allow us to choose the most efficient method of survey to properly monitor a crepuscular species such as Lesser Nighthawk and a fully nocturnal species such as the Common Poorwill. The 2013 survey season is approaching. Visit the Survey Instructions page to prepare for conducting surveys in 2013.